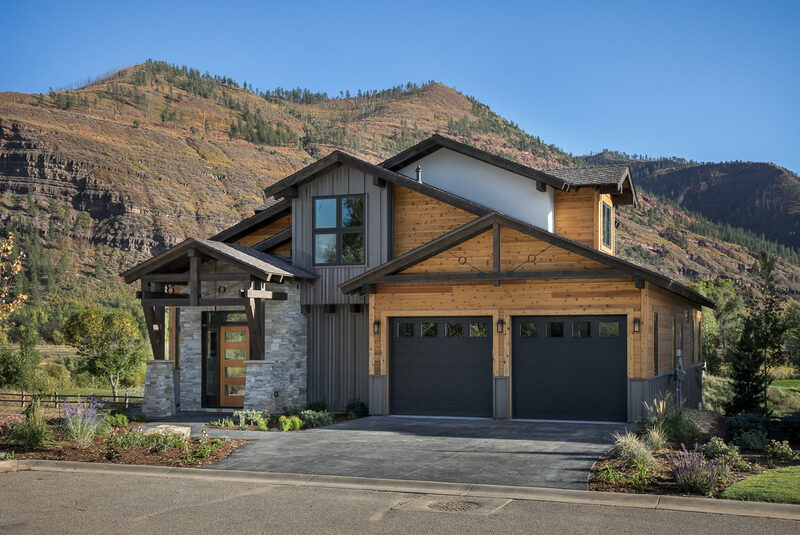 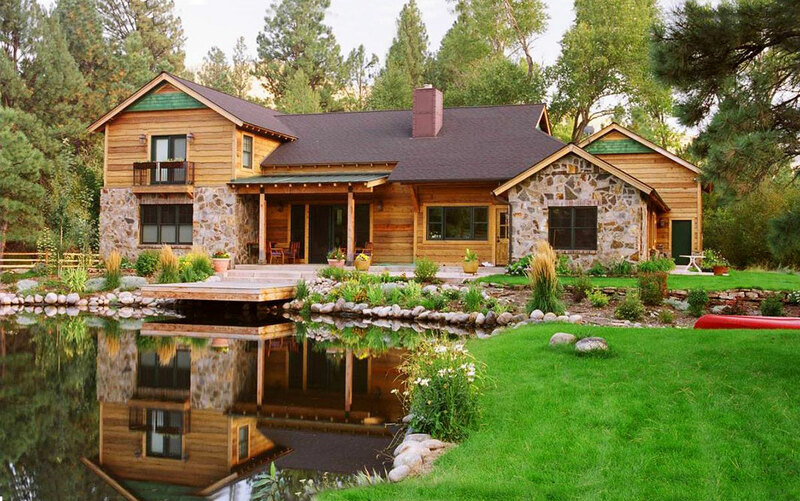 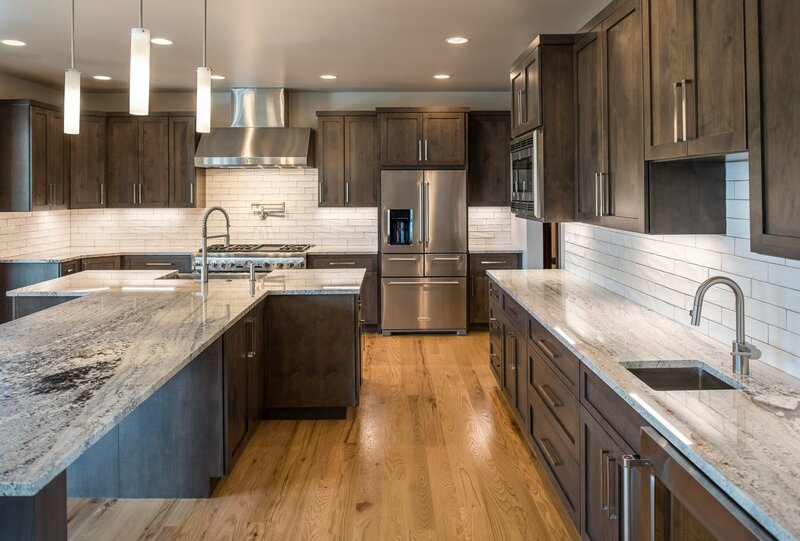 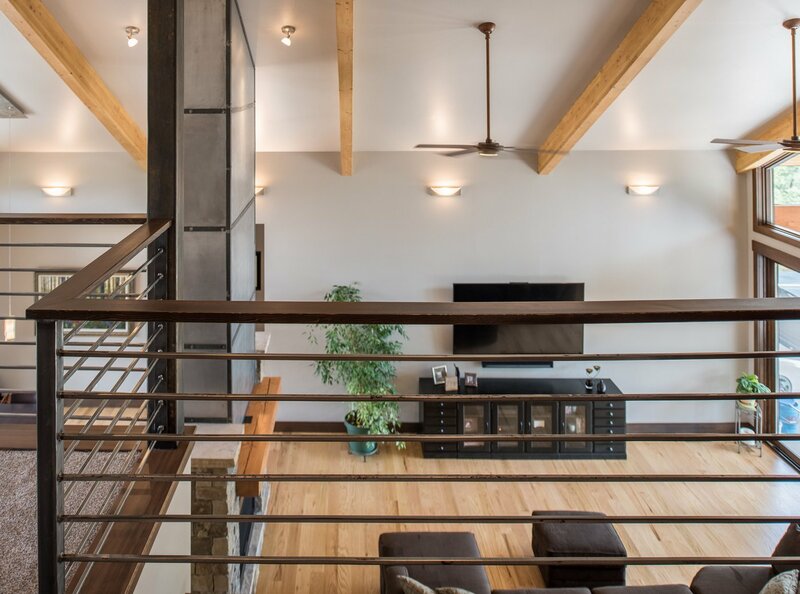 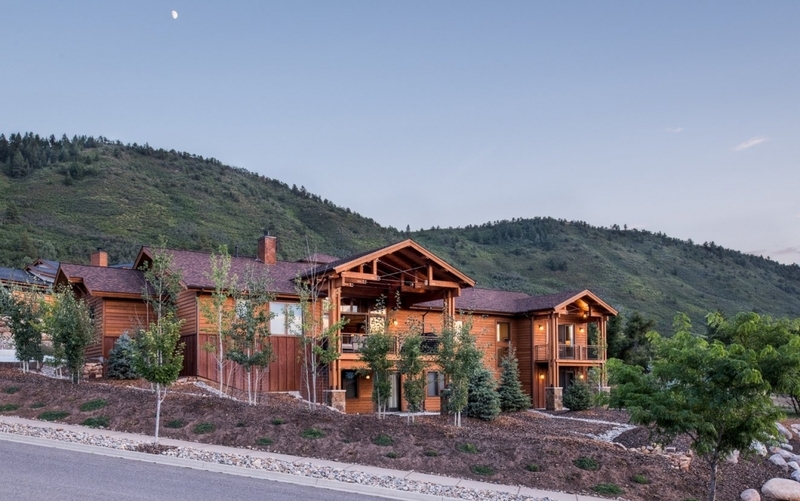 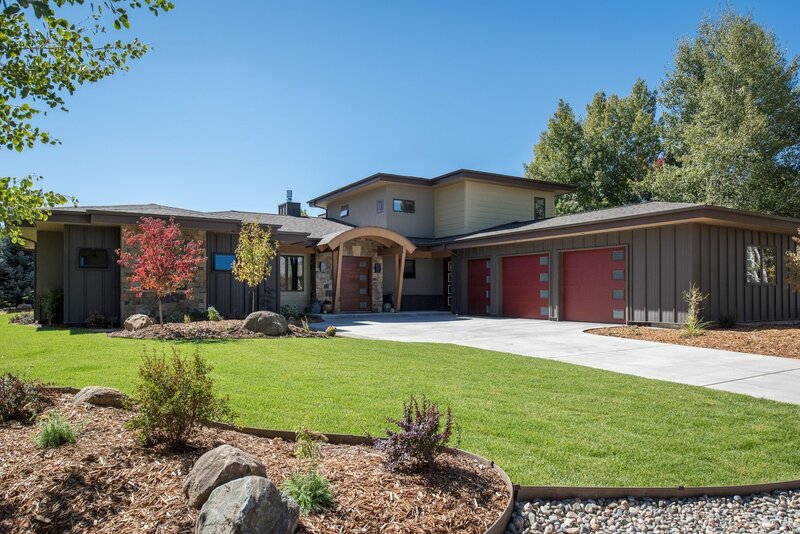 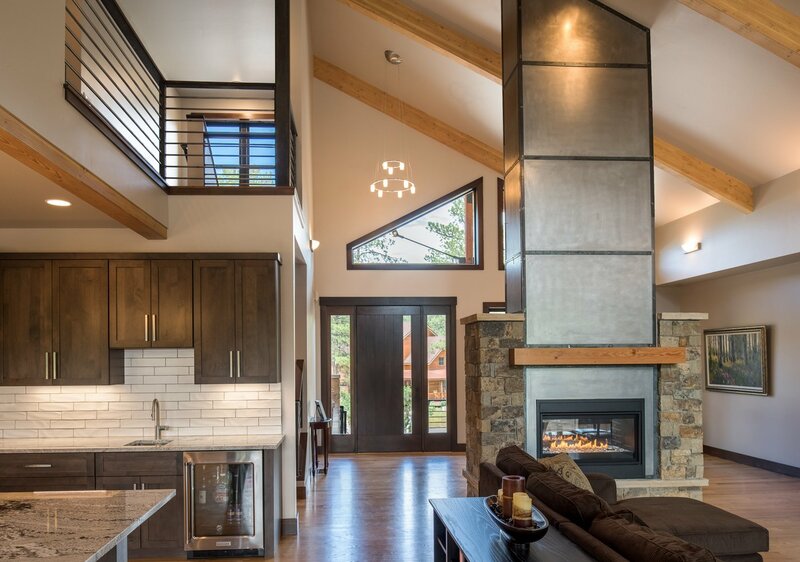 The Oyler Residence, located in the Edgemont Ranch, Timbers neighborhood, is a contemporary mountain residence designed for entertainment and family. 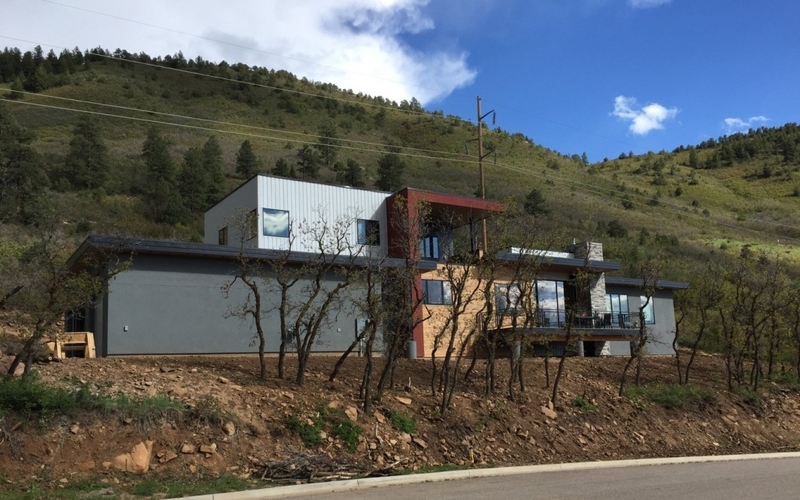 Perched on the edge of a ravine, the residence’s architectural direction is based on the context of the ponderosa pine forest where it is located. 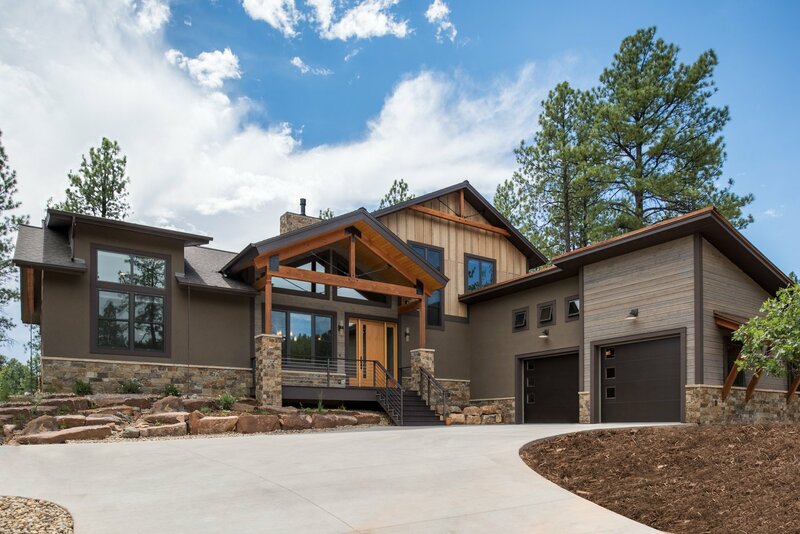 The open floor plan and extensive outdoor living area promotes the in-door out-door living style that makes southwest Colorado a great place to live, work and play.